Live broadcasts from the WFMT studios with some of today’s best artists. 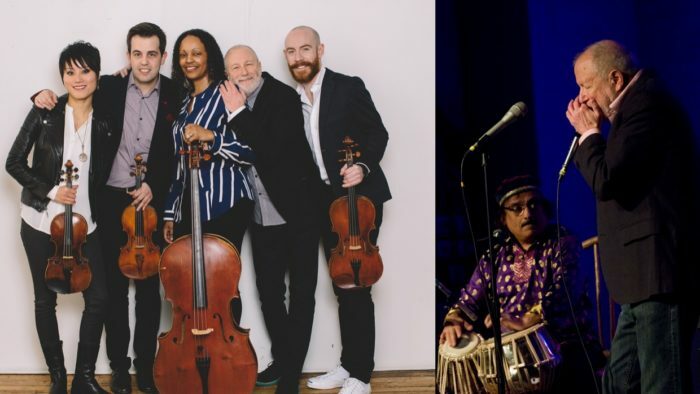 Our live afternoon series of “impromptu” music and conversation features some of today’s most sought-after musicians from around the world. Previous guests on Impromptu have included cellist Yo-Yo Ma, mezzo-soprano Joyce DiDonato, and author Salman Rushdie. Other guests have included Justice Ruth Bader Ginsburg, tenor Joseph Calleja, violinist Joshua Bell, and the vocal ensemble Chanticleer. 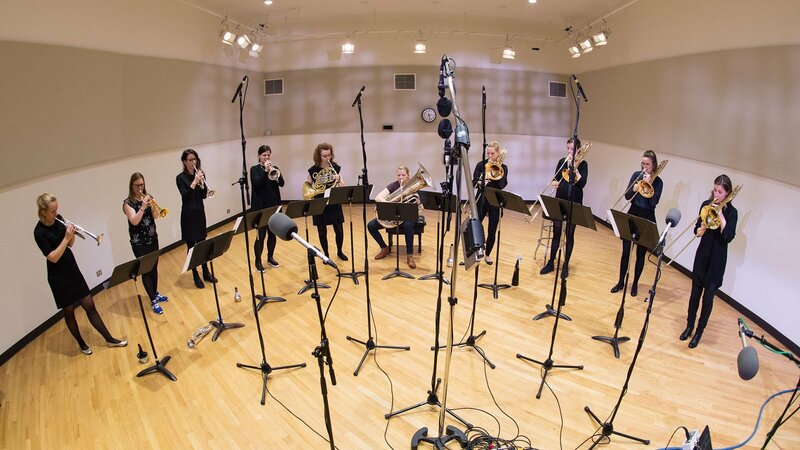 Broadcast live from the Levin Performance Studio at WFMT, the program also features local performers who are vital to Chicago’s vibrant musical culture. The great Argentine folkloric guitarist and composer Juan Falú makes his Impromptu debut with an instrumental performance. See him in concert at the Old Town School of Folk Music later this evening. Italian pianist Beatrice Rana is the 2013 Cliburn Competition silver medalist, and a recent winner of Gramophone’s Young Artist of the Year Award. 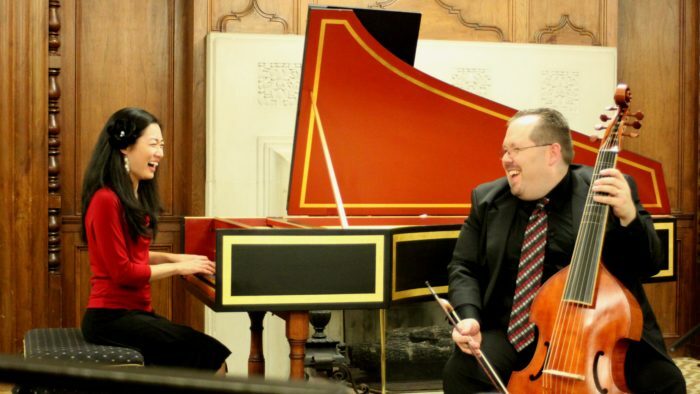 She made her Chicago debut at Symphony Center on Sunday, February 24, 2019. Music of Turina and Fauré on this Impromptu. 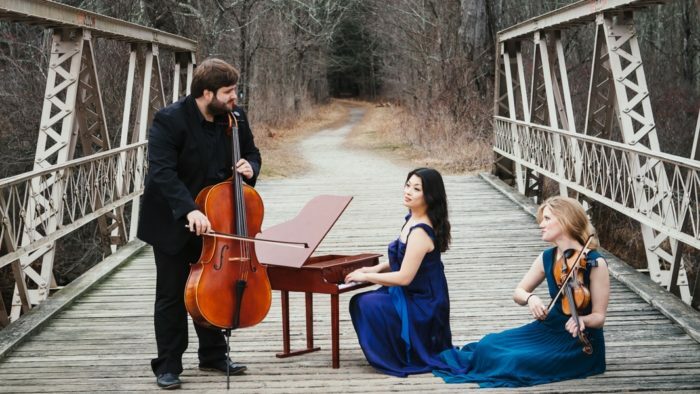 Marta Aznavoorian, David Cunliffe, and Desirée Ruhstrat named the Lincoln Trio after the ensemble’s place of origin: the heartland of the United States and the land of Lincoln. 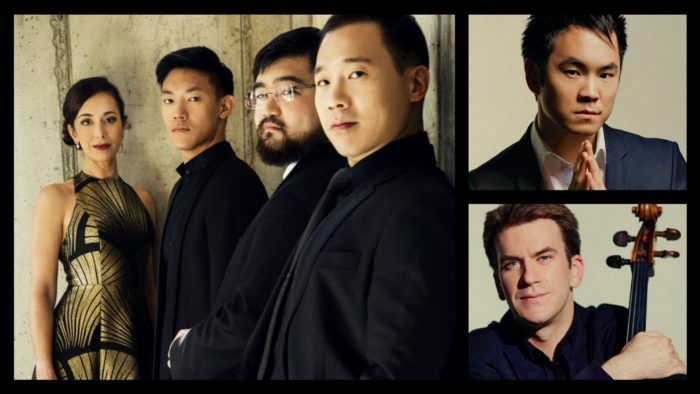 Acclaimed violist Richard O’Neill and elegant cellist Edward Arron join the Grammy Award-winning Parker Quartet for a live performance. 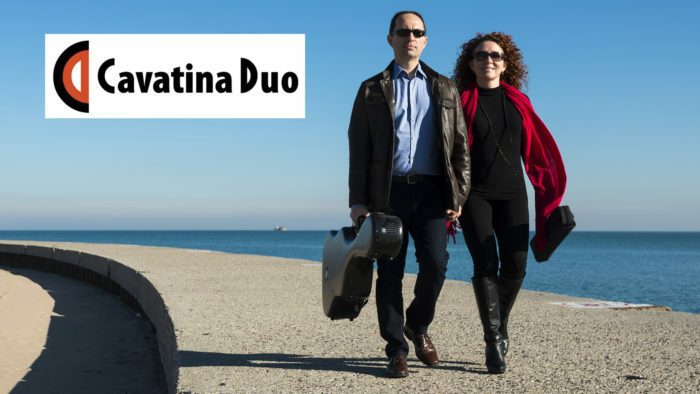 The Cavatina Duo brings together Spanish flutist Eugenia Moliner and Bosnian guitarist Denis Azabagic. 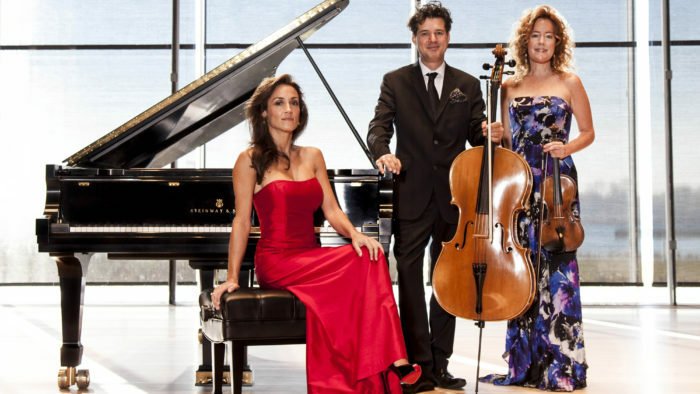 Hear them play live with the “style, sympathy, and technical aplomb” that captivated Fanfare Magazine as well as fans around the globe. 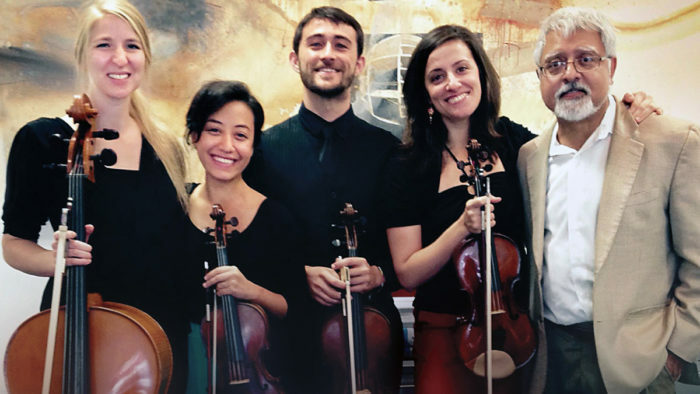 Guitar virtuoso Fareed Haque and the KAIA String Quartet perform pieces by Latin American masters. This Impromptu on WFMT features selections from their collaborative recording on the Delmark label. 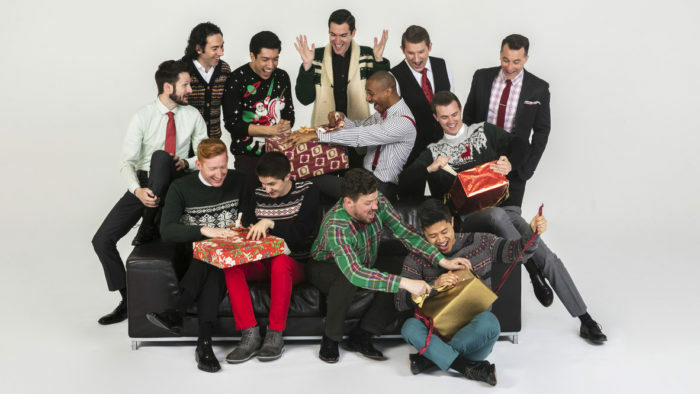 Chanticleer returns to WFMT’s Fay and Daniel Levin Performance Studio to share songs of the holiday season. Host Michael San Gabino will also preside over a Facebook Live simulcast. 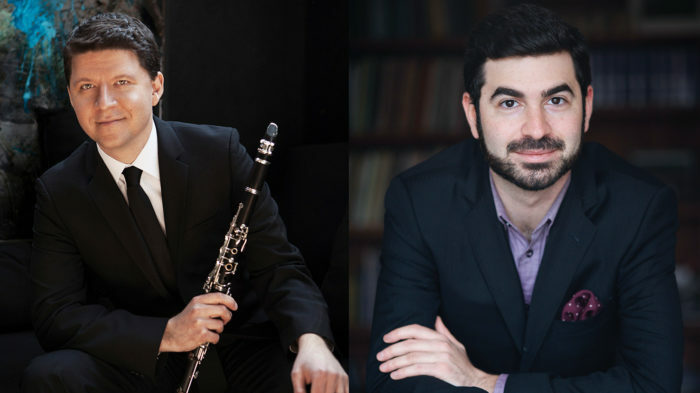 Tune in for a wonderful live performance when clarinetist Alexander Fiterstein and pianist Michael Brown play Mieczyslaw Weinberg’s 1945 Clarinet Sonata. 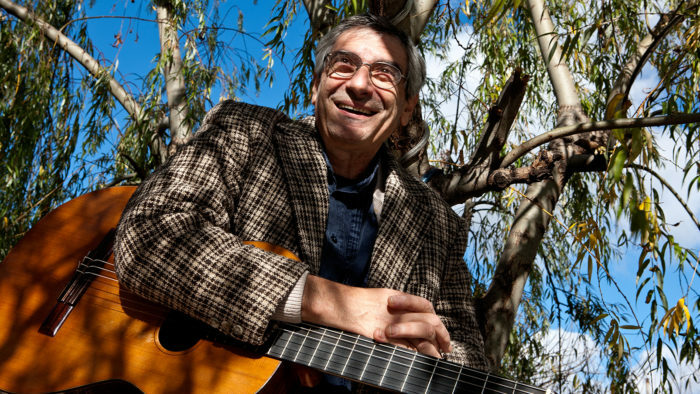 Corky Siegel's Chamber Blues blends the sounds of classical chamber music, American blues, and Indian percussion. The ebullient harmonica virtuoso and composer made his Earthly debut in Chicago in October 1943, and we wish him a very happy 75th birthday. For this Impromptu, the ensemble welcomes special guest Rachel Barton Pine. Enjoy this video excerpt from their performance! 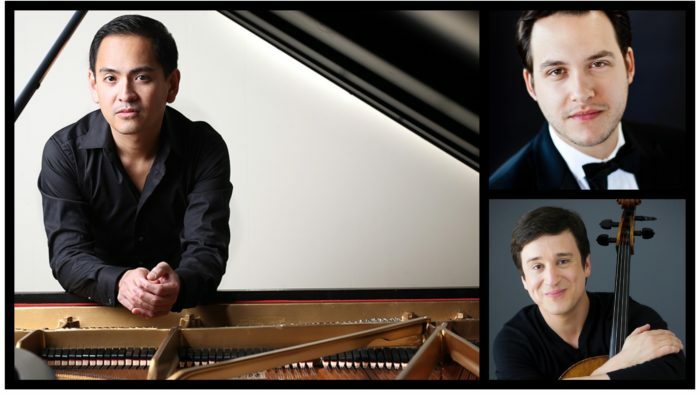 Hailed by The Washington Post for his “poised and imaginative playing,” Filipino-American pianist Victor Santiago Asuncion returns to the Fay and Daniel Levin Performance Studio to perform on Impromptu. 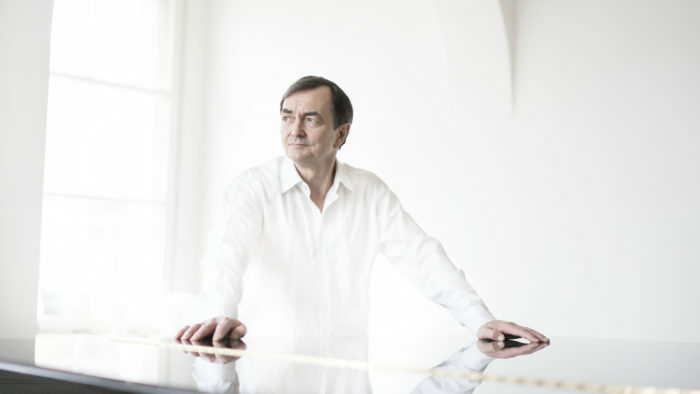 This time, he’s bringing friends violinist Giora Schmidt and cellist Leonardo Altino. 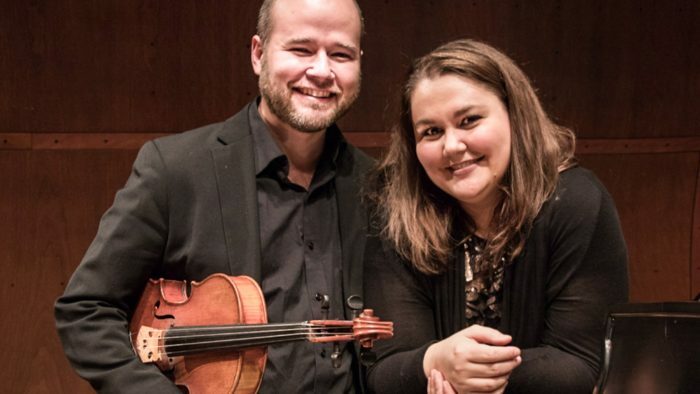 Hear Elias Goldstein perform Paganini caprices for unaccompanied viola as well as duets with his longtime collaborator, pianist Angela Draghicescu. Their upcoming CD, called Melanconico, will be released on Centaur in the early part of 2019. 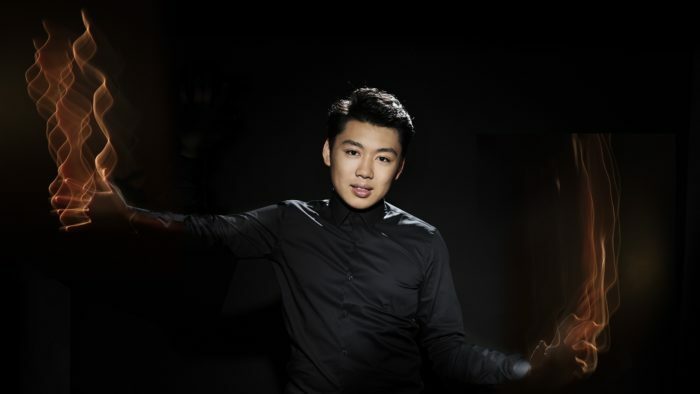 Violinist Paul Huang makes his Grant Park Music Festival debut this weekend playing the Barber Violin Concerto. 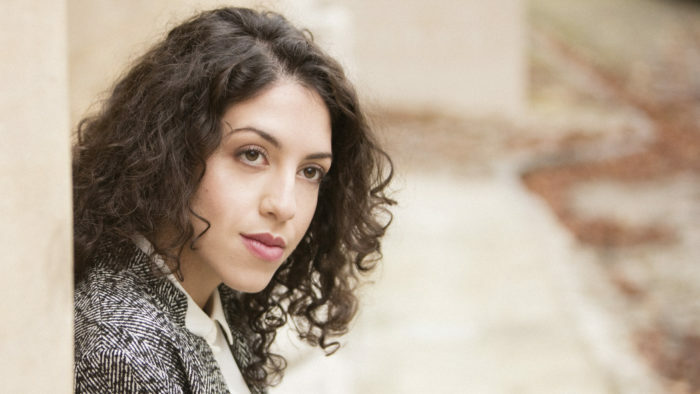 First though, the recipient of the prestigious 2015 Avery Fisher Career Grant and the 2017 Lincoln Center Award for Emerging Artists returns to WFMT to perform on Impromptu with pianist Marta Aznavoorian. 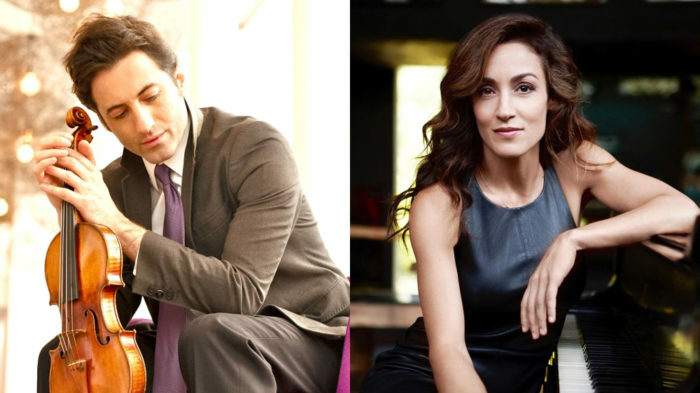 Pianists Greg Anderson and Elizabeth Roe aim to make classical music a relevant and powerful force around the world. 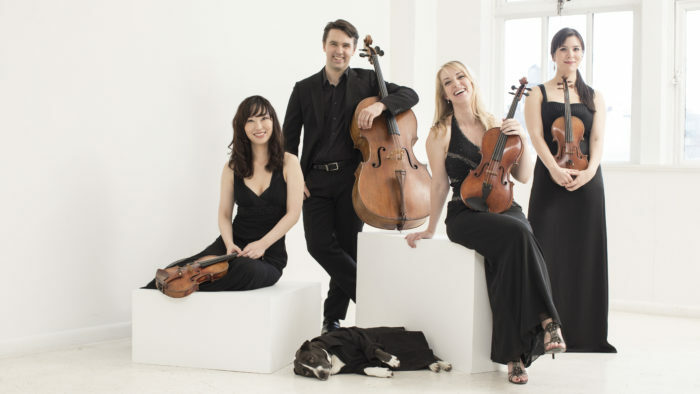 Their joyful virtuosity shines through chart-topping albums, Emmy-nominated music videos, and an extensive international touring schedule. 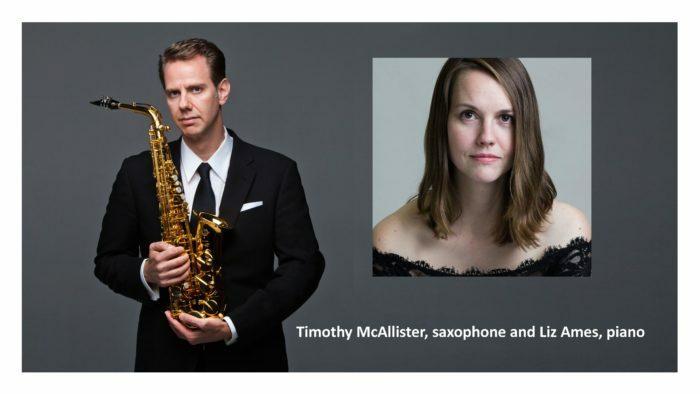 Two-time Grammy Award winning classical saxophonist Timothy McAllister and the renowned pianist Liz Ames have performed as a duo since 2012. 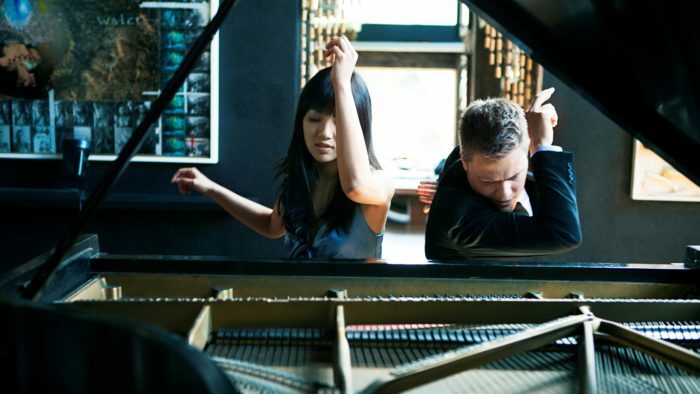 As collaborators they have appeared at festivals and chamber music series worldwide. Mr. McAllister and Ms. Ames will release their debut album in 2018, with a second planned for 2019. 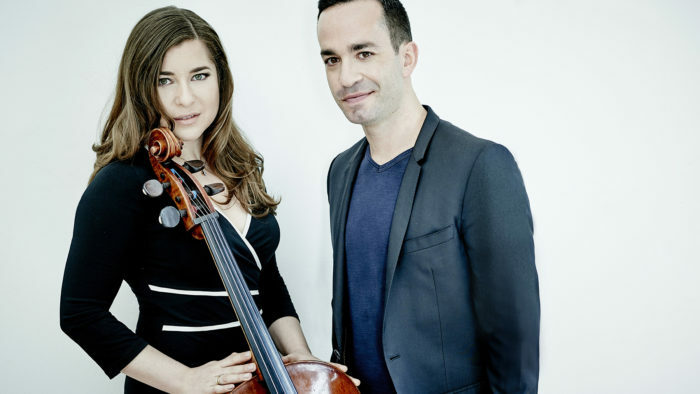 Two exciting soloists and longtime recital partners, cellist Alisa Weilerstein and pianist Inon Barnatan, return to WFMT’s Levin performance studio for a program of live music. 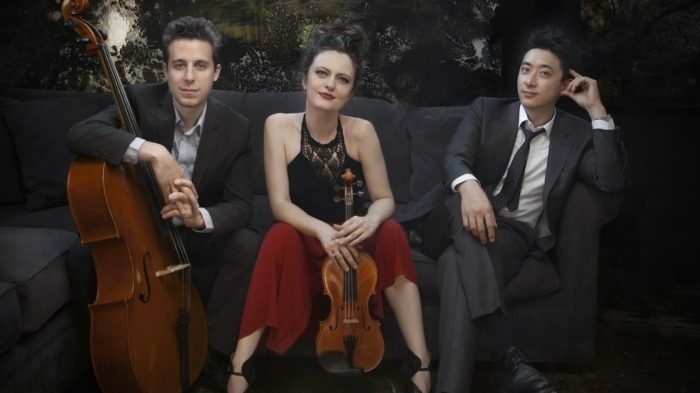 Acclaimed by critics as “top-notch, intense, stylish, and with an abundance of flare and talent” and “one of the foremost young string quartets,” the Solera Quartet has quickly gained a reputation for their fiery musical expression, poetic sensibility, entrepreneurial acumen, and exceptional dedication to social initiatives. 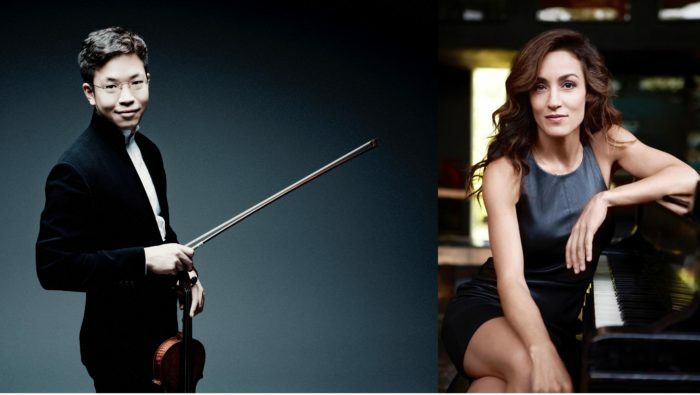 Grammy nominated artists violinist Philippe Quint and pianist Marta Aznavoorian showcase their collaborative album, Chaplin’s Smile. Tune in to hear a collection of arrangements for violin and piano of songs composed by Charlie Chaplin for his most well-known films.